World-renowned, the state's largest, full-service commercial airport welcomes more than four million travelers per year. A clean, safe and passenger-friendly facility. 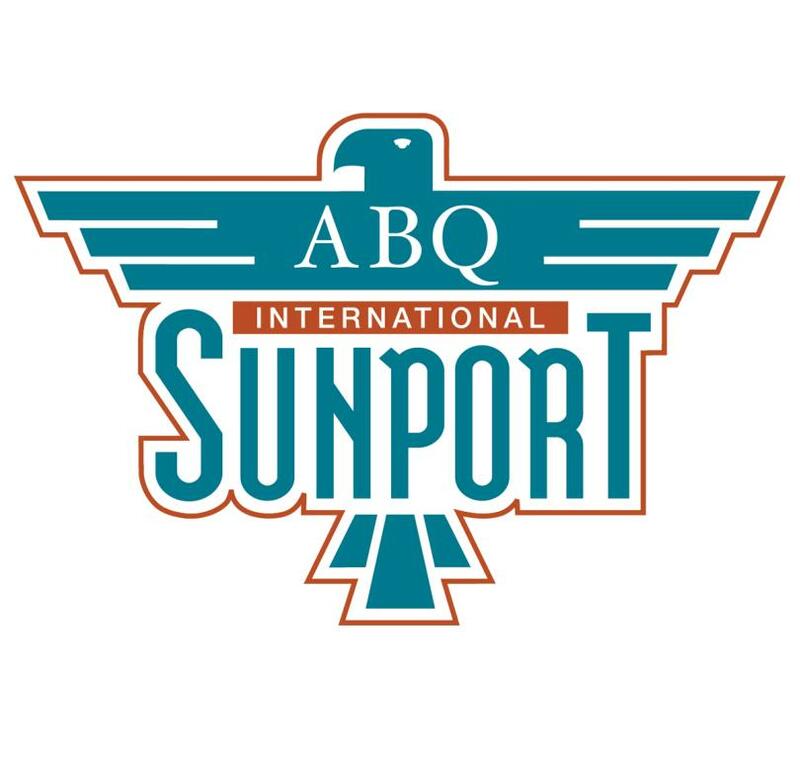 The Albuquerque International Sunport is a world-renowned, full-service facility that welcomes more than six million travelers per year. As the state’s largest commercial airport, the Sunport serves as the gateway to the diverse cultures, rich history and breathtaking landscapes that make New Mexico. We are committed to providing a clean, safe and passenger friendly facility that is capable of meeting the current and future travel needs of visitors and New Mexicans alike. We have free Wi-Fi with multiple outlets for charging and working and a 113-piece art collection. 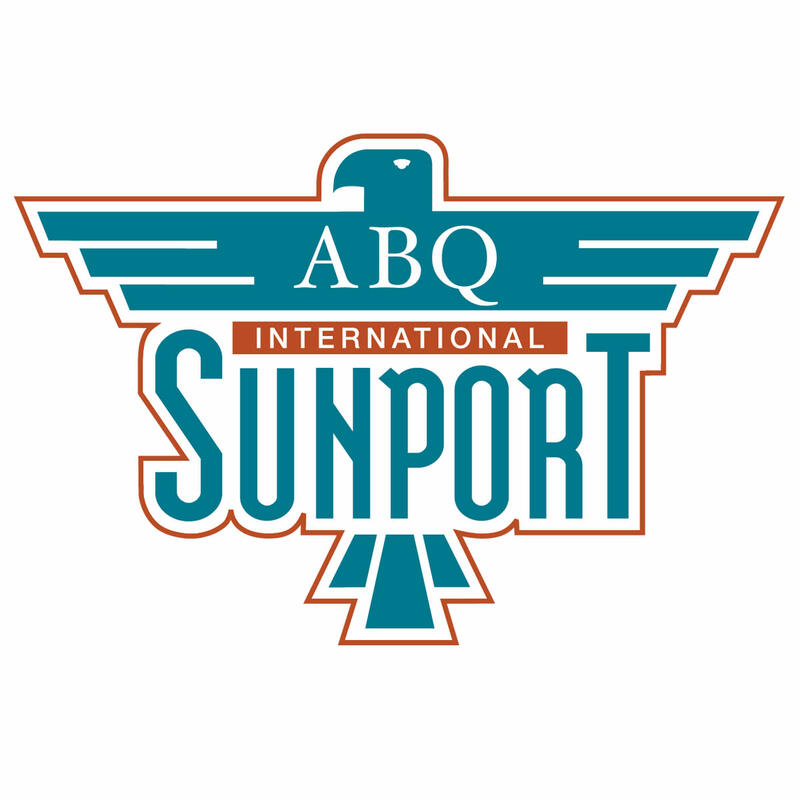 The Albuquerque International Sunport is owned by the City of Albuquerque and operated by the Aviation Department.